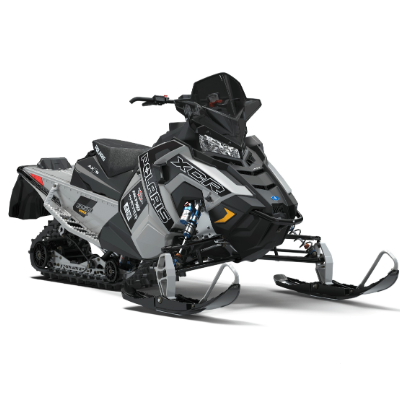 For model year 2018, Ski-Doo snowmobiles added a new helmet to their lineup, the versatile Enduro EX-2 model that delivers performance in all conditions. 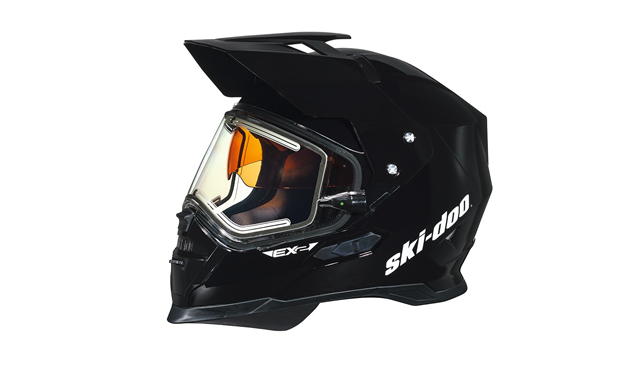 The Enduro EX-2 combines many features found on other helmets with some new ideas and crisp styling for a helmet unlike anything else. 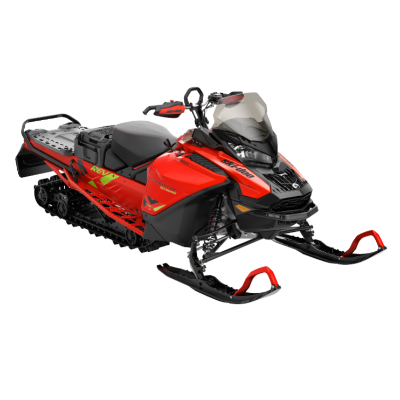 The look is familiar to the adventure motorcycle world, but the heated dual lens shield gives it snow world credibility. Add to that the retractable tinted sunshade that’s interchangeable and what separates it from the pack becomes more apparent. 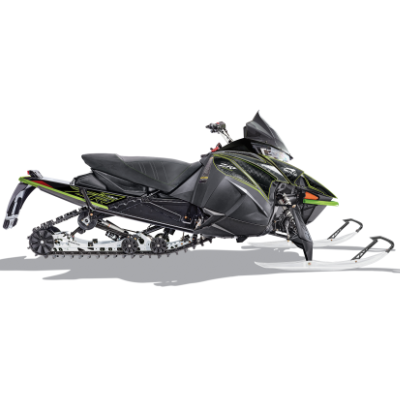 Other features snowmobilers will appreciate include an oversize air deflector on the chin, easy-adjust air vents that can be completely closed on cold days and the aerodynamic visor that can be easily removed or reattached. Construction is of an advanced composite outer shell, multi-density EPS liner and ultra-comfortable, removable and washable Dri-Lex inner liner.